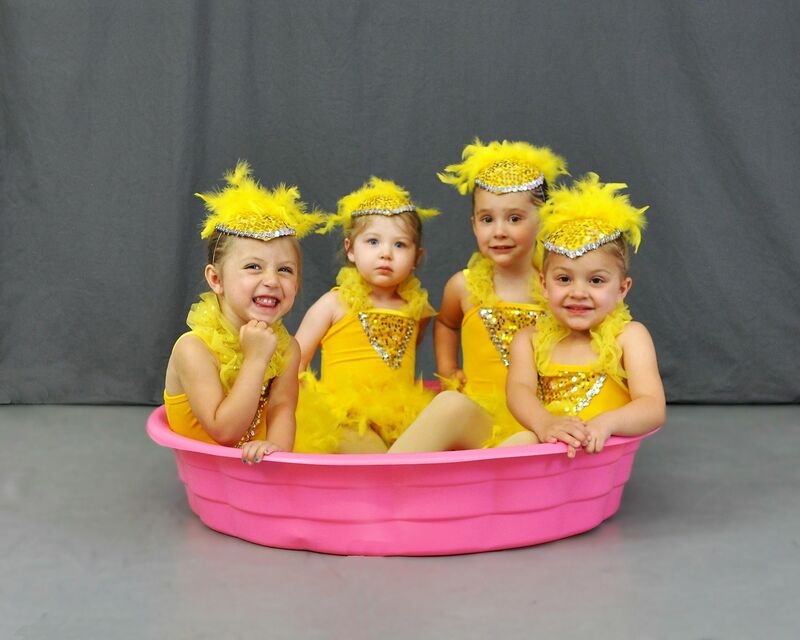 WELCOME TO BELLA DANZE ARTZ! 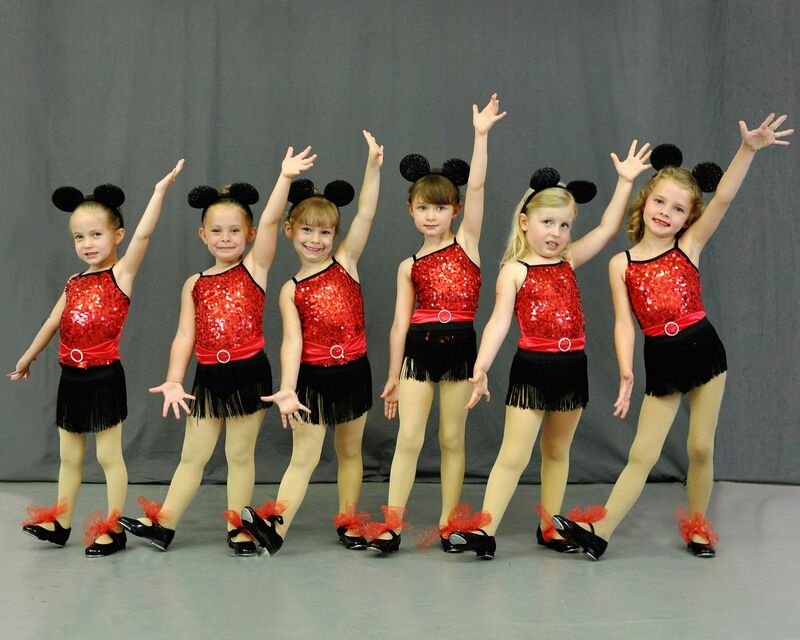 Our mission is to create an exciting, well rounded dance education for students of all ages. 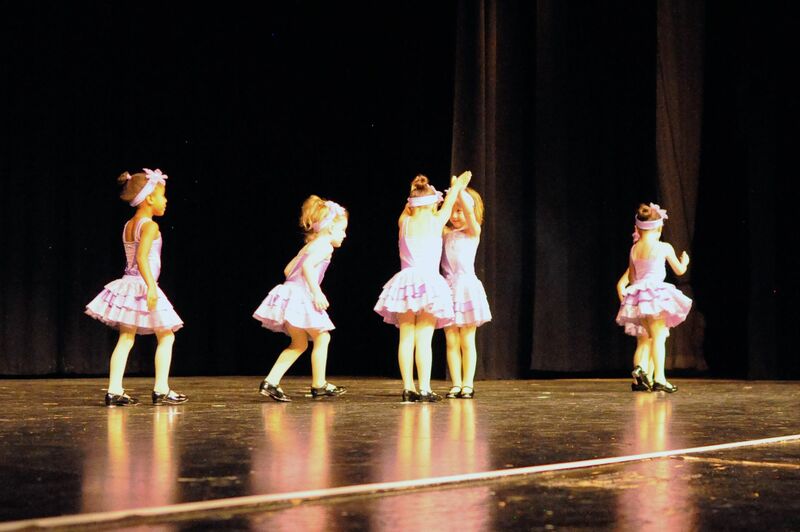 We strive to implement professionalism as well as high standards, both artistically and environmentally. 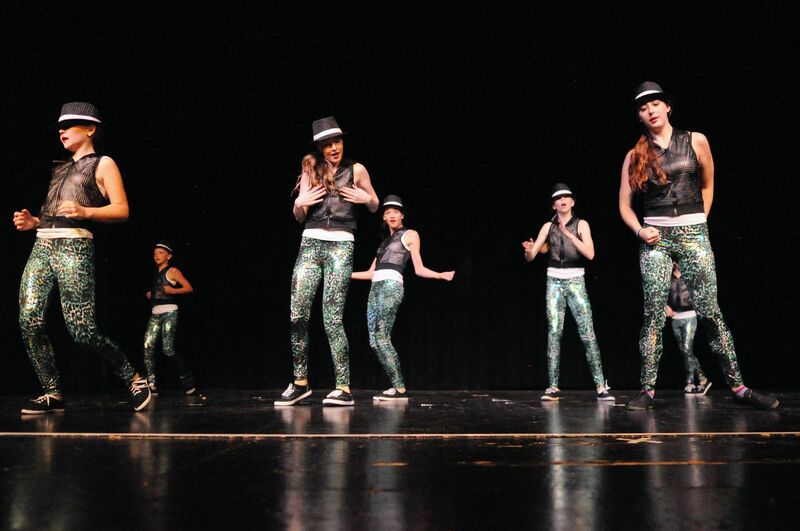 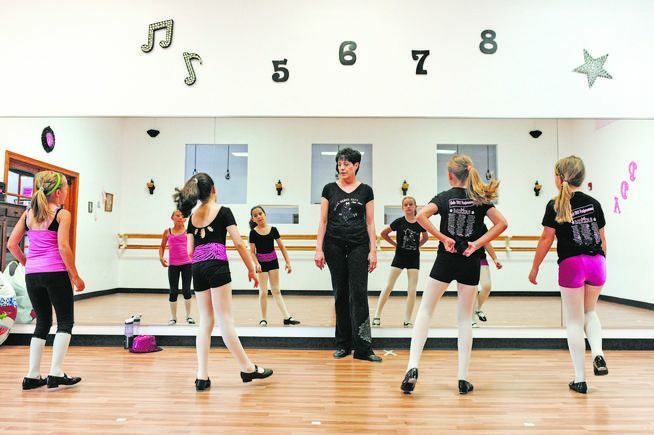 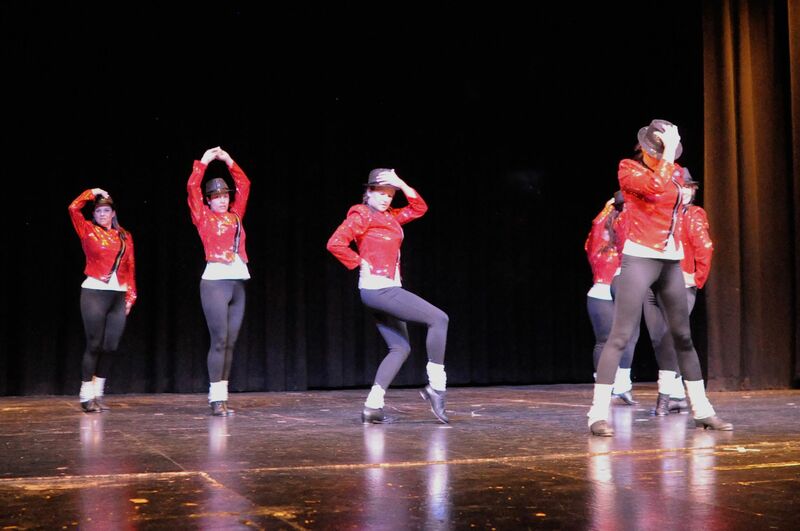 We take pride in running a school where students will learn the art of dance and expression! 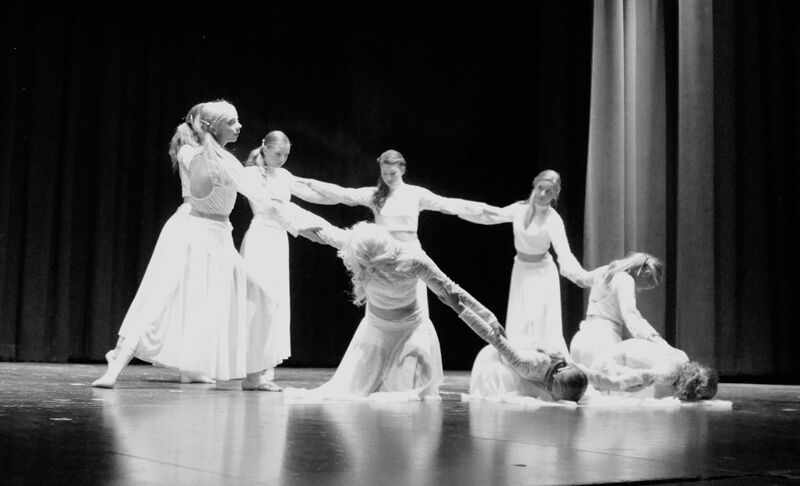 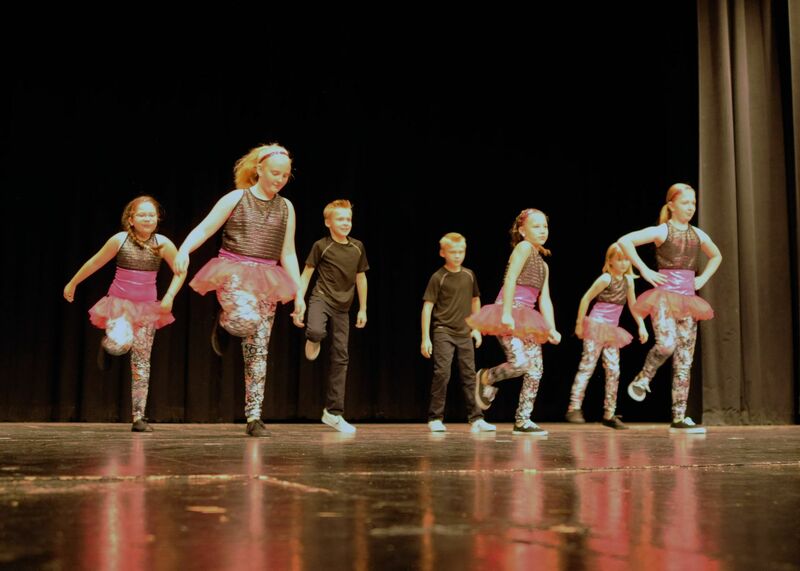 Our vision is to provide students with a love for dance that will stay with them throughout their lives. 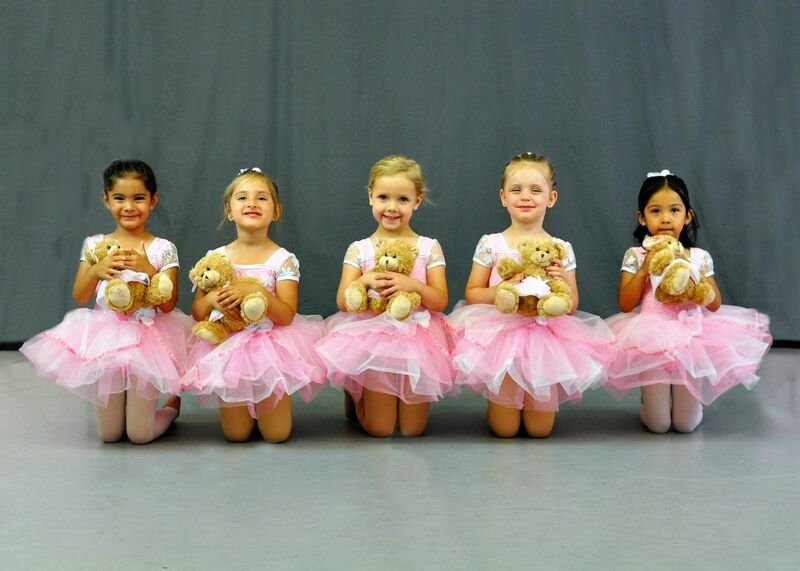 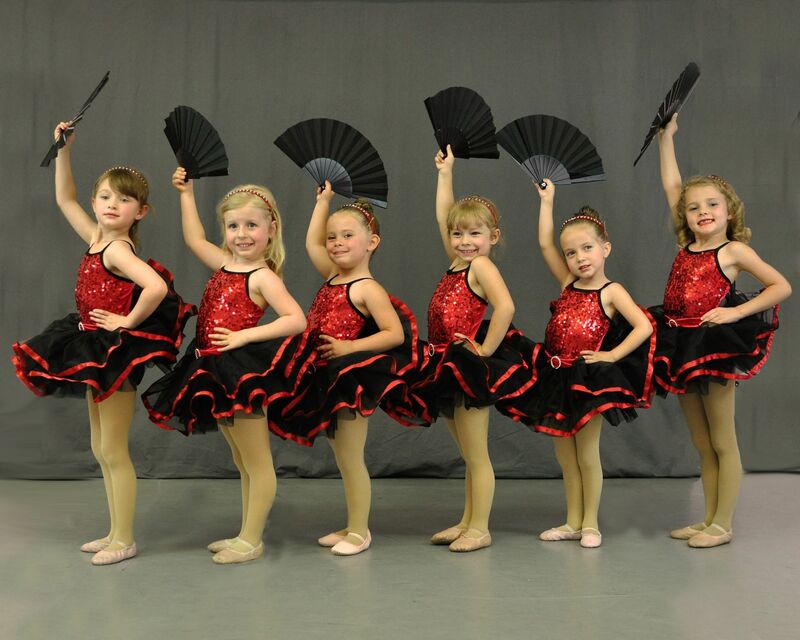 Along with learning dance, they will gain confidence and a winning self-esteem. 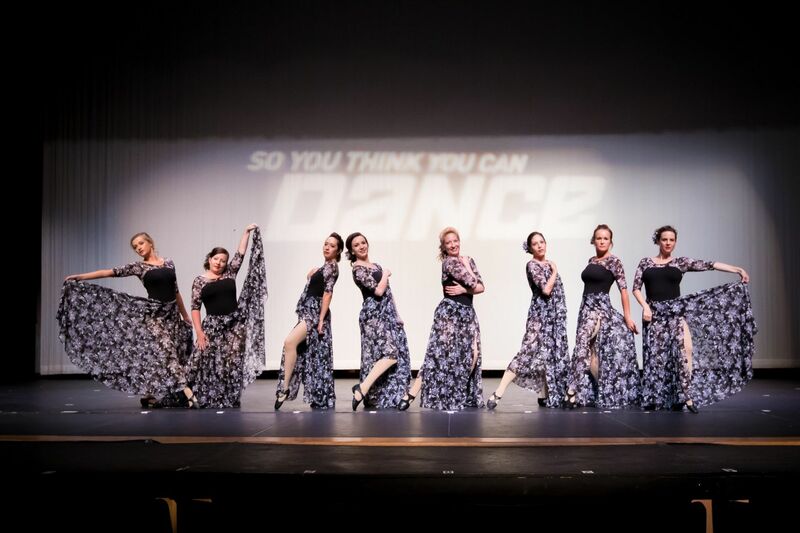 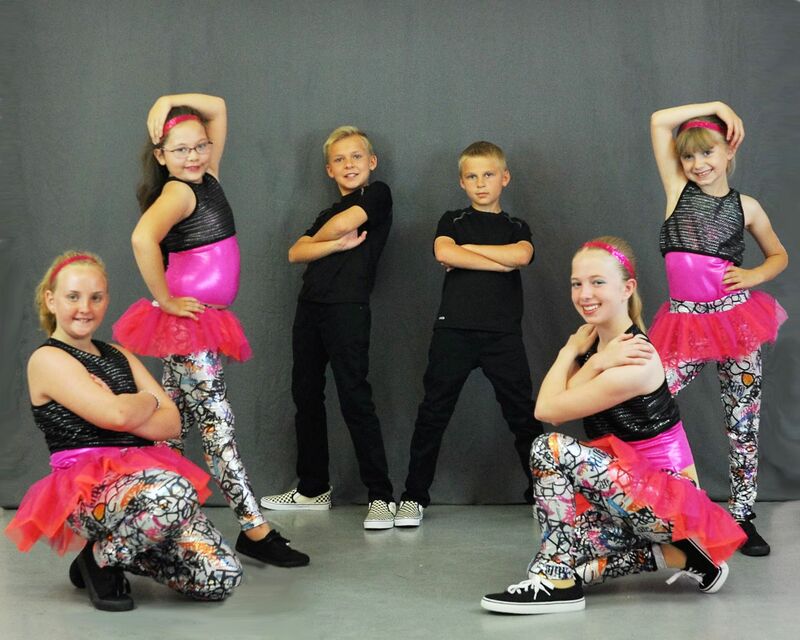 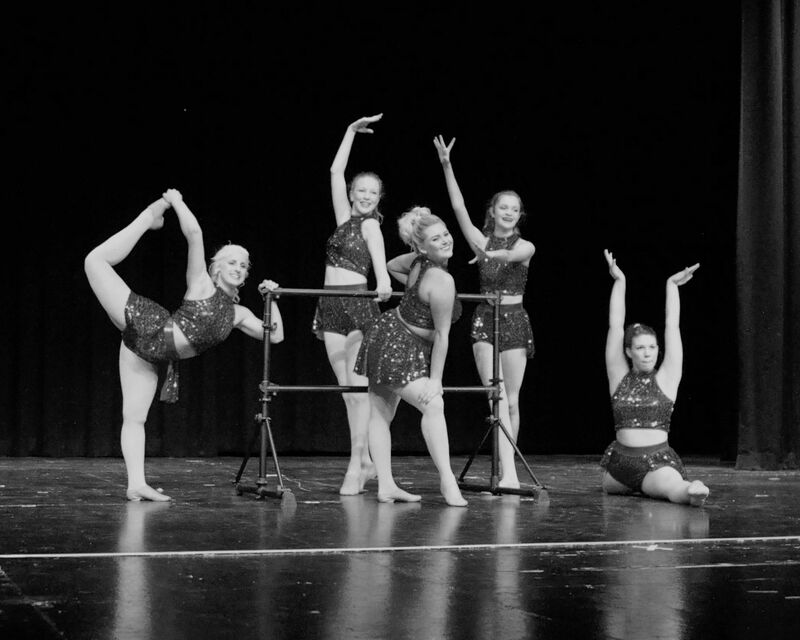 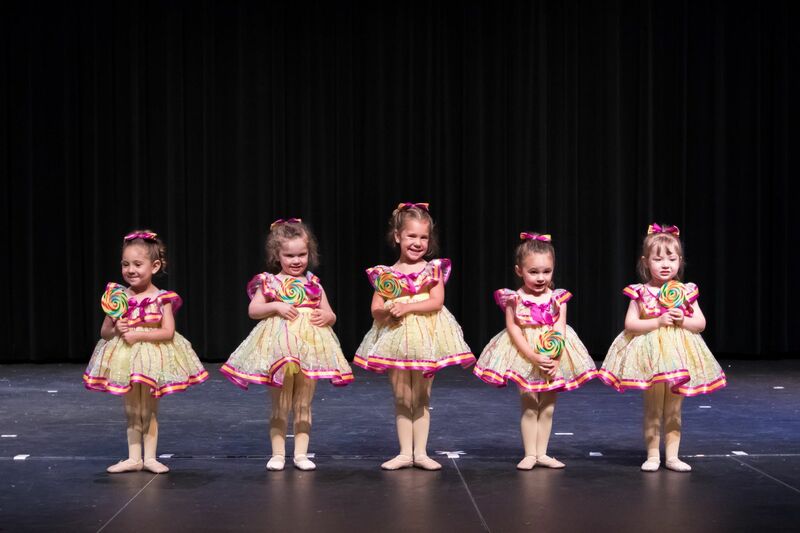 Bella Danze Artz will provide a sense of family where students can enjoy themselves and express themselves through dance.